It is believed that human beings only use ten to twenty-five per cent of their brainpower most of the time. After hearing this, it is natural for people to contemplate what they might be able to achieve if they could access a hundred per cent of their mind’s capabilities. Well, Limitless gives us a hint of what it could be like and it makes for pleasant viewing. Eddie Morra, left, looking down and out, is offered the 'limitless pill' by his ex-wife's brother. The movie is centred on Eddie Morra (Bradley Cooper – He’s Just Not That Into You, The Hangover, The A-Team), a messy and disorganized ‘wannabe’ author who has yet to write a word of his novel. His partner, Lily (Abbie Cornish – Elizabeth: The Golden Age, Legend of the Guardians: The Owls of Ga’Hoole, Sucker Punch), has just left him because she sees no future with him. With his life going nowhere, Eddie bumps into his ex-wife’s brother, Vernon (Johnny Whitworth – Valentine, 3:10 To Yuma, Ghost Rider: Spirit of Vengeance). After buying him a bear in the middle of the day, Vernon offers Eddie a pill that will revitalise him. 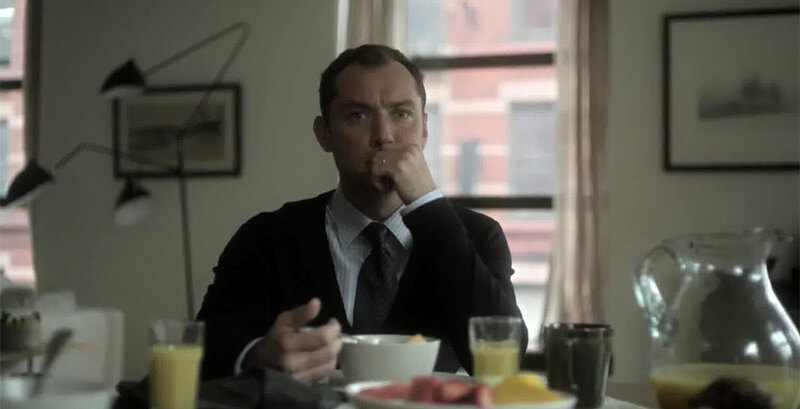 Reluctantly, Eddie swallows it giving him the clarity of thought and energy that he has lacked his whole life. With this pill, no worldly ambition is beyond him. The problem for Eddie is what happens when his supply runs out and what will others do to have his key to success. 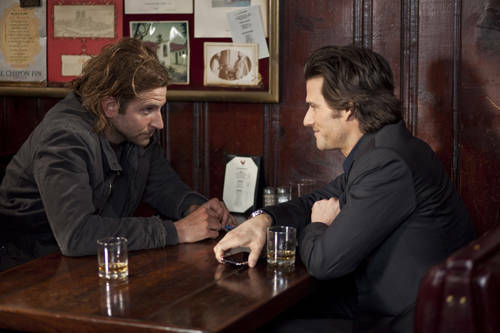 The plot for Limitless is simple to follow, entertaining and strokes one’s ego nicely. It is not an especially thought-provoking film and several of the side-stories are dropped before they’ve been concluded. This naturally leaves a few things unanswered by the end; but as they are not major parts to the movie, it is easy for viewers to forget that these scenes even took place. Moreover, things go so well for Eddie that one cannot help but remind oneself that life is full of ups and downs; not just ups. 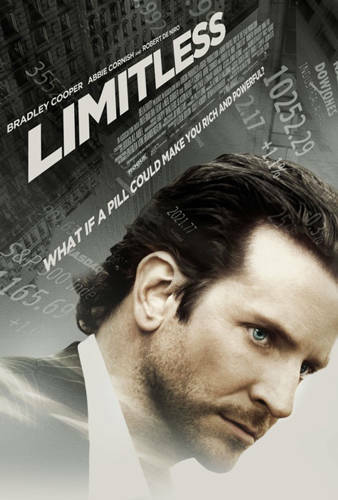 Limitless also doesn’t give much attention to the negative effects of taking the ‘limitless pill’ or drugs unlike, for example, Requiem For A Dream. This is a pity as it would have added a dimension to the film that is sorely lacking. 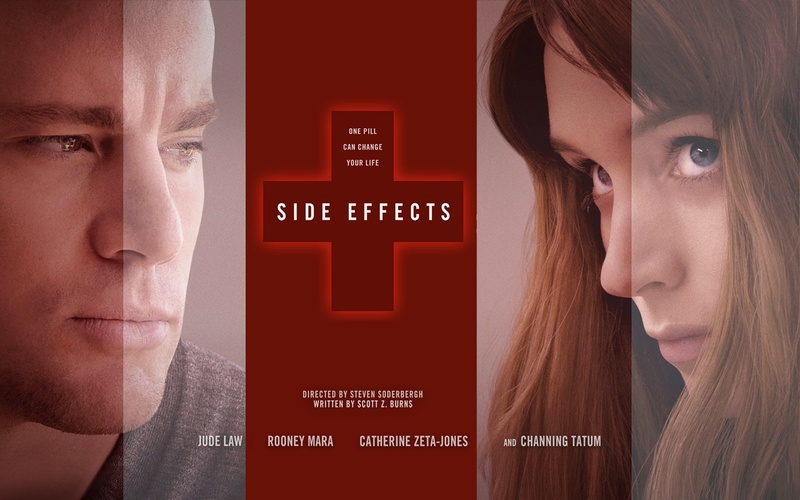 Since it does not tackle the more serious side of drug addiction, the characters do not have depth. This is a shame; especially for Bradley Cooper. He plays well as a low-life loser and a high-flying, smooth-talking, money making machine. It would have been interesting to see how he would have faired if he’d have been given the opportunity to show us the downside of taking this drug. Eddie, looking happy with how life has panned out for him since taking the pill, being intimate with his girlfriend, Lily, played by Abbie Cornish. No other character in the film is given enough time or the script to stamp their mark. In effect, Abbie Cornish, Robert de Niro (Goodfellas, Stardust, Meet The Parents) and Andrew Howard (Transformers II: Rise of the Fallen, Revolver, I Spit On Your Grave) are little more than mere diversions to the story of Eddie Morra’s meteoric rise. This though does not take away much from the film. 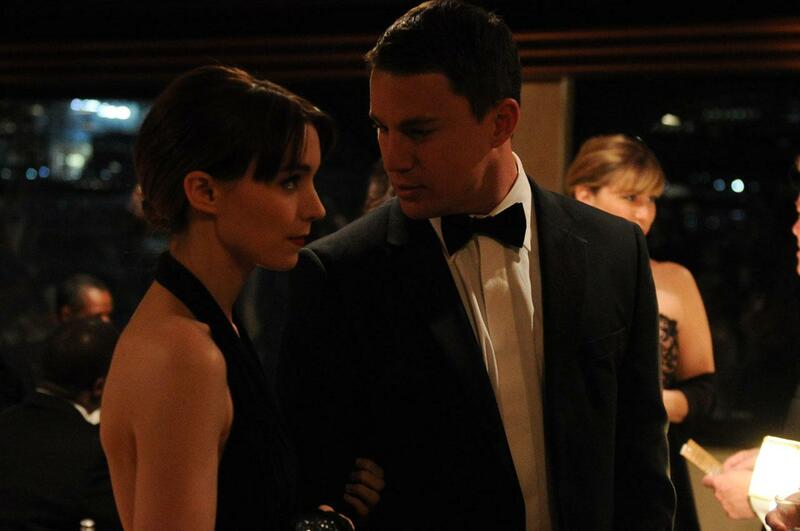 It is unlikely that they’d have made a significant difference to the movie if they’d have been given more of a role. The acting on the whole is better than the choreography. The director, Neil Burger (The Illusionist, The Lucky Ones), has not shot the film brilliantly. Some of the scenes are quite dizzying, whilst others do not flow well together. Although this can be disorientating for the audience at times, it does not make the movie hard to watch or undermine its entertainment value. Ultimately, Limitless is an enjoyable film that enables viewers to switch off as they watch it. It is not a masterpiece and has a handful of minor flaws. 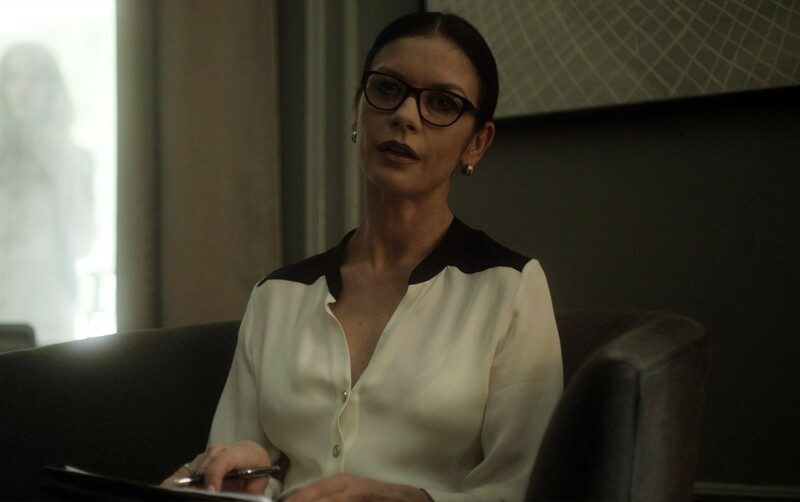 Nevertheless, it leaves its audience satisfied, plus makes them think in jest what they could be like if they were able to use their mind to its full potential.